Families are a fave of mine! 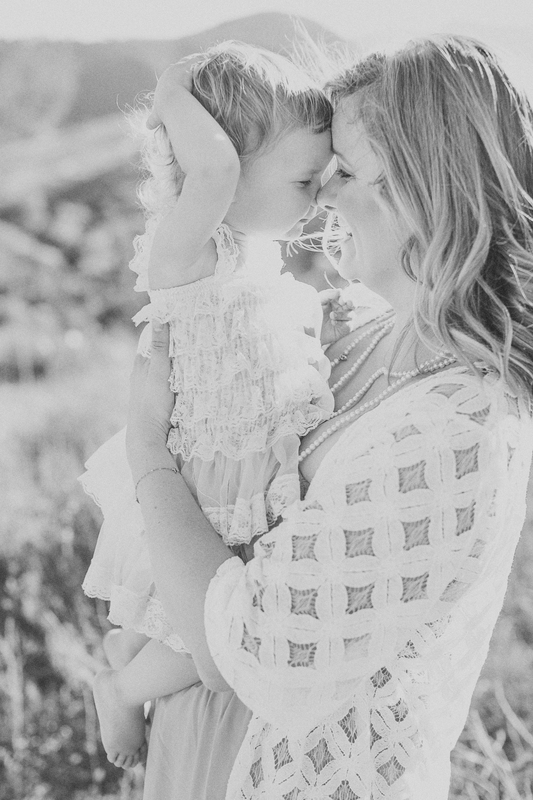 What can be better than documenting precious, precious moments between parents and their littles? Answer: Seriously, nothing! I take more of a documentary/life-style approach to family photography. I know how important those perfectly-posed family portraits are for hanging over the mantel, and we will most definitely get some of those as well, however, I find the moments in-between the poses are truer representations of the relationships between family members and THAT is how I want to photograph your family! We will run (well you will, I’m not a runner haha), jump, smile, laugh, play games, sing songs, get a little silly, and let the organic moments flow! Let me document your family the way they truly are. The way your children, no matter what age, look up at you with such adoration in their eyes and the comfort they feel when wrapped up in your arms. The way you look at them in wonderment that you actually had a hand in creating this most perfect being. More than any of those, let’s document you. Step out from behind the camera, get dressed up for an hour and let me capture YOU, the way YOUR children want to remember you. Happy. Carefree. Completely, 100%, head-over-heels in love with this family you’ve created. Hi! Thank you so much for stopping by and exploring my little space on the web. Like what you see and want to book me?? Yay, please click here!